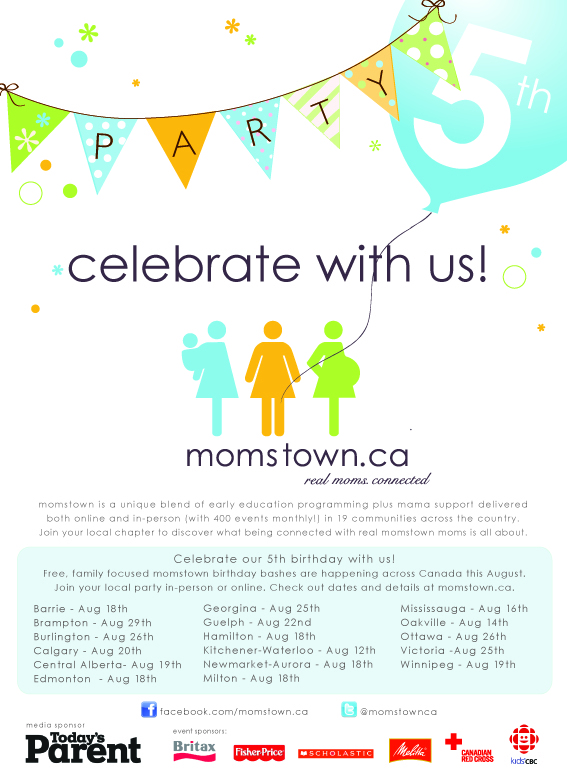 Have friends across Canada near a local momstown Chapter. 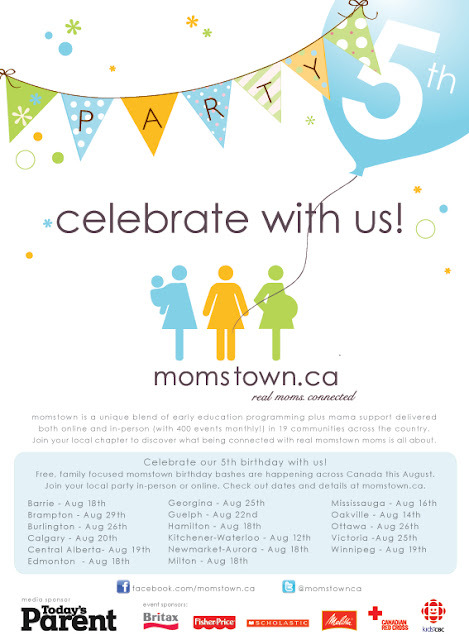 Invite them to attend their local momstown Birthday Bash! For more details on Winnipeg's Birthday Bash click here.